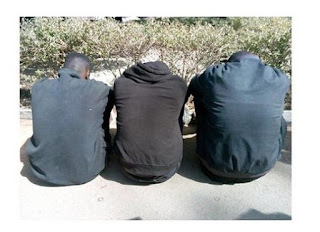 The Plateau State police command have arrested three men for gangraping a 14-year-old girl in Angwan Rogo.The suspects were identified as Suleiman Usman, 18, Umar Aliyu, 18 and Usman Bala, 20. 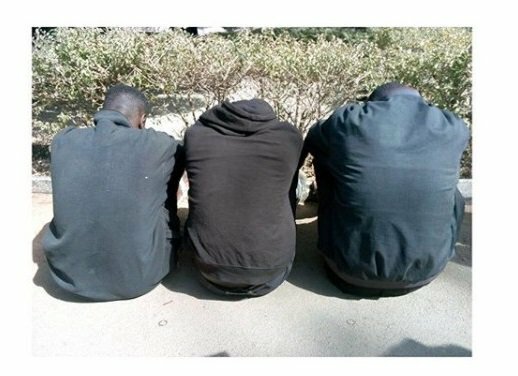 They are said to have lured and drugged the teenager before gangraping her on the afternoon of January 23. .
A fourth man Kenza, in whose room the men raped the girl, is yet to be arrested. All arrested men have confessed to the allegation.